Oklahoma workers' compensation rates continue to increase in 2019. Oklahoma has consistently ranked as one of the top 10 most expensive states for workers' compensation insurance according to studies conducted by the OR Department of Consumer and Business Services. 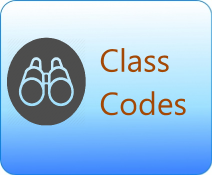 The last study, conducted in 2018, indicated that selected class codes were 137% higher than the national median rates. An Opt-Out Act was passed in Oklahoma in 2013. The law allowed qualified employers to opt-out of workers comp by establishing an Employee Benefit Plan under the provisions of Federal Law. The Oklahoma Workers' Compensation Commission has now determined that the opt-out portion of the state's workers' comp statute is unconstitutional. 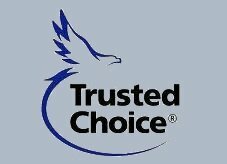 Oklahoma is an NCCI state and rates will vary considerably from one insurance carrier to the next. Our job is to help you find the insurance companies offering the best prices for your insurance coverage. The workers' compensation rates listed below for Oklahoma represent the current work comp rates effective 1/1/2019. 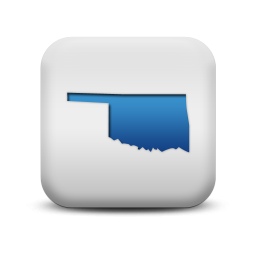 Oklahoma rates are regulated by the Oklahoma Workers' Compensation Court. 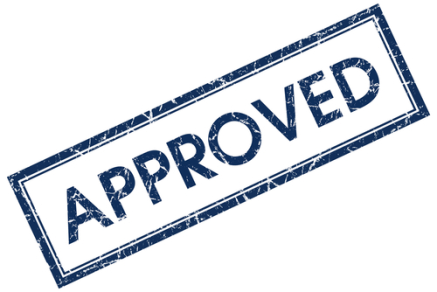 Insurance companies are permitted to file their own rates in the states subject to approval. They may offer discounts and scheduled credits up to 25% on an insurance policy. We offer Pay As You Go coverage in Oklahoma. 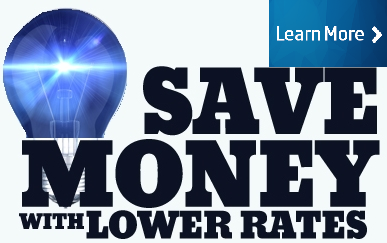 Not all employers will qualify for the lowest rates available or maximum policy credits. Our agency helps OK employers buy workers compensation coverage at the lowest rates available. Oklahoma rates vary by workers comp classification codes and insurance company underwriting procedures. Employers' who have an Experience Mod Factor (E-MOD) assigned to their business may have additional credits or debits applied to their insurance rates based on their prior premiums and workers compensation losses. CompSource is the State Fund in Oklahoma. Employers who are unable to purchase coverage from a private carrier may buy a policy through CompSource. Get a quote today for Oklahoma or shop for coverage across state lines. Oklahoma currently has a special exemption regarding workers compensation for family operated businesses. An employer with five or less total related employees may be exempt from workers comp coverage if all of the employees are related to the employer by blood or marriage. An opinion issued by the Oklahoma Attorney General indicates that this exemption only applies to sole-proprietors. Therefore, partnerships, LLC members, and corporations are not allowed to exclude family members from coverage under the exemption. Oklahoma is under the Jurisdiction of the National Council for Compensation Insurance (NCCI). Our agency can help employers find guaranteed state fund coverage in OK. If we can't find cheaper coverage with a private insurance provider, we can help you purchase a state fund policy. We will shop your policy with our OK carriers. 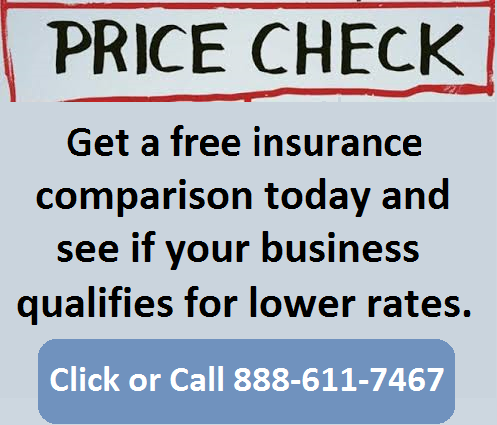 Find Lower Rates in OK.
A big misconception many business owners have is that work comp rates are relatively similar between insurance companies. The fact is the overall price you pay for coverage depends on numerous factors such as filed rates, underwriting discounts, experience modifiers, and premium discounts. We help employers negotiate better deals on coverage. Give one of our Oklahoma workers compensation Specialists a call today at 888-611-7467 to see if your business qualifies for lower workers compensation insurance rates.